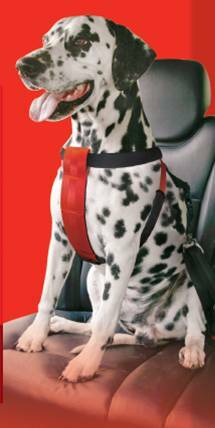 The Mikki Car Harness ensures safe and comfortable car journeys for you and your dog. The chest belt is padded to offer maximum protection and the clever swivel-link allows your dog to turn around without getting tangled. The Easy Walk? 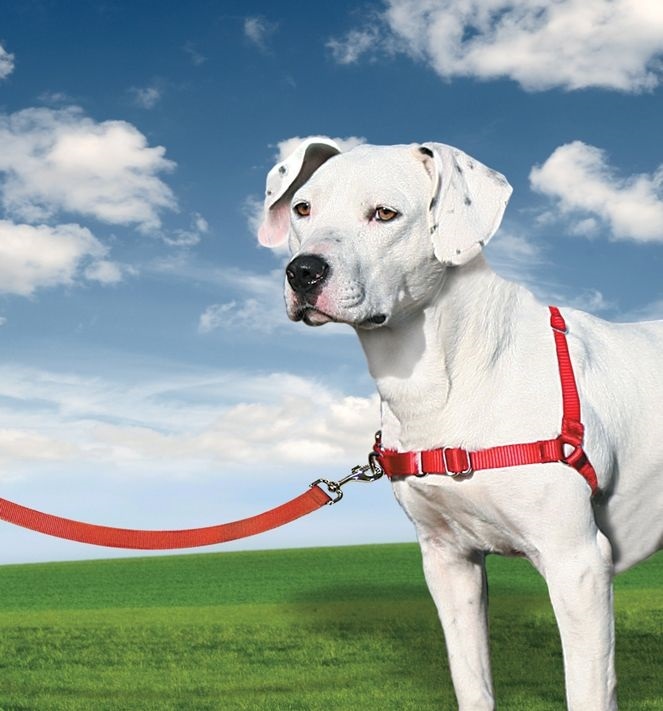 Harness is designed to gently discourage dogs from pulling while walking on a lead. Unlike traditional collars, the Easy Walk Harness does not cause coughing, gagging or choking because the chest strap rests low across the breastbone. Enjoy your dog and combine fun with exercise! The hands free way to run with your dog!